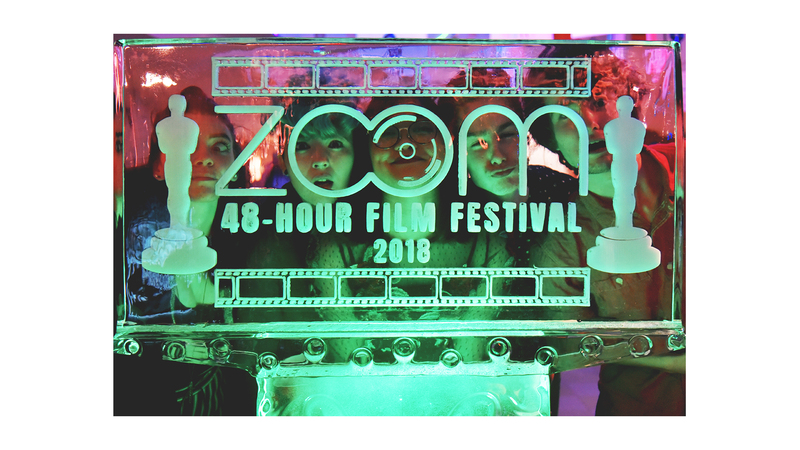 LFAS Wins Best Film Overall at Zoom Film Festival! November 24th we got on our fancy clothes and headed out to Mulgrave School for the awards ceremony. Excitement built as we headed into the final SENIOR award for BEST FILM. 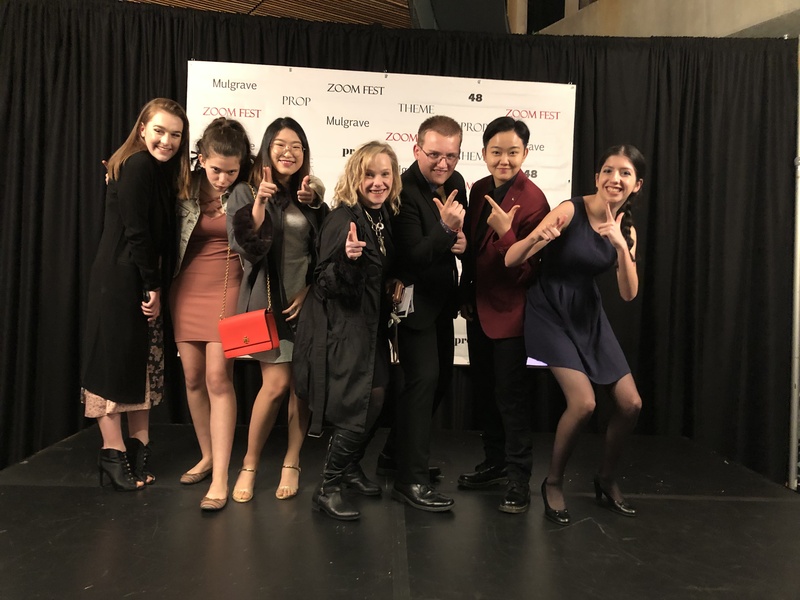 “Charcoal” created by Duncan Ryans, Sun Joo Park, Angeles Paz, Katelyn Zarin, Sandy Cui and Maggie Pearce was announced as the winner of BEST OVERALL FILM and received a scholarship of $70,000.00! It was so exciting! 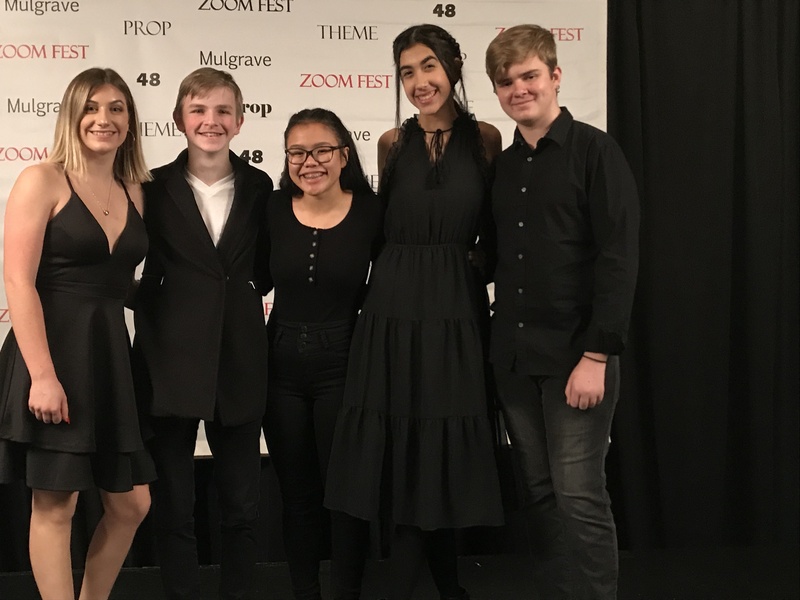 LFAS also was awarded two second places for Best Sound Design, and Best Art Direction for “Swallowfield, the 22nd” made by filmmakers Lara Abad, Karl De Jong, and Izzy Cenedese. As well as a Junior Nomination to Shane Tick for Best Junior Male Actor. Congratulations to all Zoom teams! Check out TOP SENIOR FILM and winner of $70,000.00 scholarship!